Embellish your Kaisercraft planner sold separately with the Printed Tape Cardstock Stickers that are part of the Kaiserstyle Collection. 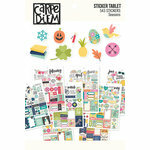 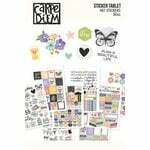 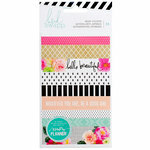 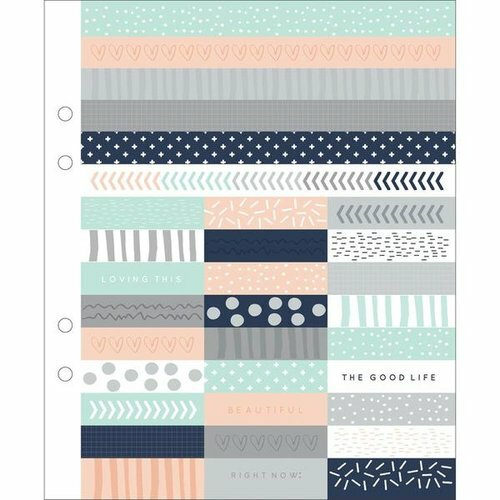 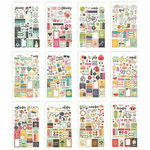 The package includes three sheets of washi tape stickers; each sheet measures 7" x 8.5". 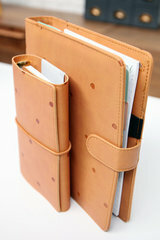 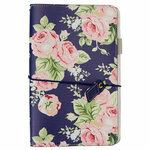 The sheets are hole punched for easy storage right in your planner.